The harmful effects of water are sharply reduced by prompt and effective intervention, especially within the first 24-48 hours. Even though the damage may look severe, cleanup and restoration can produce amazing results. From furniture to family dining tables, office computers to production machinery, SRS has successfully restored water-damaged structures and property for more than 20 years. 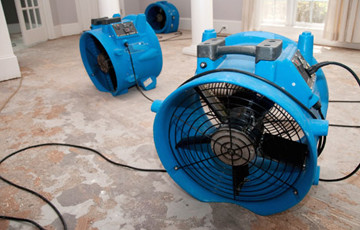 Immediately after a flood or water damage occurs, SRS certified technicians assess the water damage and begin property and area water removal and drying. Moisture levels are measured and tracked to inhibit mould growth, and contents, furniture and wet carpet are removed for repair, cleaning or disposal. If needed, SRS certified technicians will secure the property and remove floodwater debris. After flood water is removed and moisture levels are safe, SRS experts can work with and organise builders to provide reconstruction services to return properties to pre-flood condition. Our specialists prepare complete damage appraisals with accurate restoration estimates. They work directly with insurance agents and adjustors to make sure all available coverage is received to minimise out-of-pocket costs, saving you time and money. The window of opportunity to prevent mould growth and mould removal is measured in hours, not days or weeks. 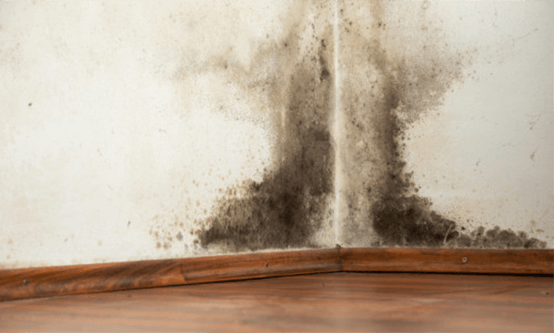 To prevent mould from developing, you need a fast response from a professional water damage restoration contractor like Specialised Restoration Services (SRS). Although really dangerous moulds are not an everyday occurrence, any mould has the potential to cause health problems and proper removal is critical. From initial air quality testing and mould identification to safe removal methods, we make sure your property is repaired quickly and professionally. 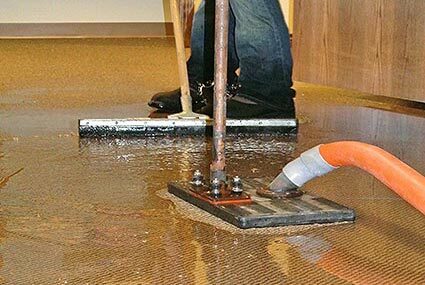 Below are the Principle’s and Fundamental’s of Water Damage Restoration; We provide such services as wet carpet drying, water damage, structural drying, sewerage removal, decontamination services in areas such as; Orange NSW, Bathurst NSW, Cowra NSW, Lithgow NSW, Parkes NSW, Forbes NSW, Dubbo NSW and the Central West NSW. Water damaged buildings and materials and the investigation and performance of water damage restoration work can create and expose workers to a wide range of health and safety concerns. 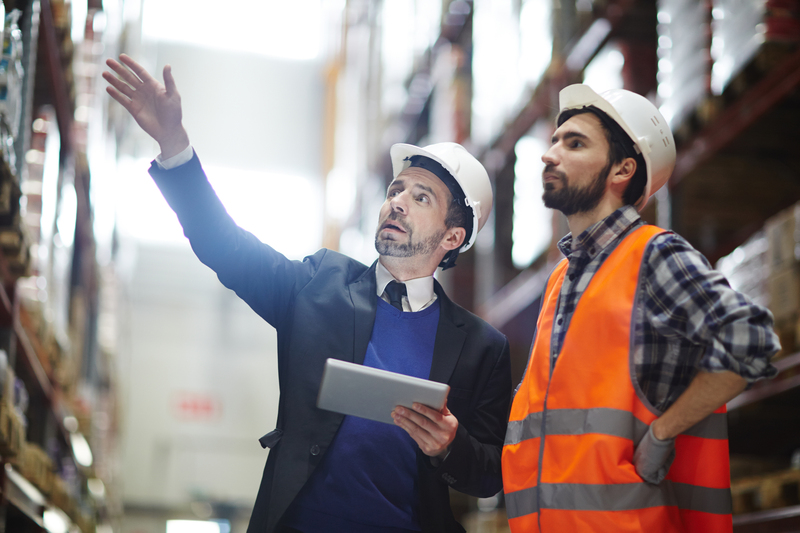 Potential hazards include, but are not limited too: exposure to microbial contaminants, chemicals, lead and asbestos; electrical shock and slip-and-fall hazards. Appropriate safety procedures and personal protective equipment (PPE) is used by Specialised Restoration Services (SRS). Reasonable effort is made to inform building occupants of, and protect them from the identified health and safety issues with a risk assessment completed by the Specialised Restoration Services (SRS) onsite. Upon entering a building, professional moisture detection equipment should be used to evaluate and document the psychometric conditions inside and outside the building, and the moisture content or levels of materials in affected and unaffected areas. 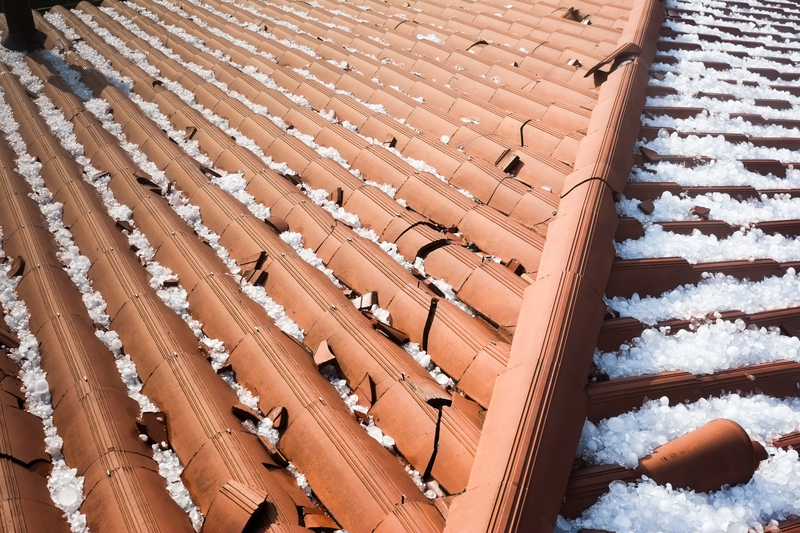 Specialised Restoration Services (SRS) will inspect and document the source and time of the water intrusion and visible material deterioration, pre-existing damages and visible mould growth. Specialised Restoration Services (SRS) will record, calculate and document moisture measurements required to adequately monitor the drying process. Specialised Restoration Services (SRS) will record and monitor the relevant moisture measurements daily; preferably the same time of the day, until drying goals are achieved. When benchmarks are not being met towards an acceptable drying goal, Specialised Restoration Services (SRS) will further investigate to identify the cause and take corrective action. Specialised Restoration Services (SRS) will attempt to control the spread of contaminants and moisture to minimise further damage from occurring to the structure, systems, and contents. when contaminants are present Specialised Restoration Services (SRS) will remediation first, and then dry structure, systems, and contents. After the cleaning and drying has been accomplished, Specialised Restoration Services (SRS) will re-evaluate the scope of works to complete the restoration project. completing the restoration can incorporate repairs, refinishing and reconstruction. Project scope and procedures vary depending on the category of water and factors (e.g. code requirements, client priorities and concerns, occupancy). Qualified and properly licensed persons should perform authorised and necessary repairs. In some cases, a separate remodel-er or general contractor may handle the remaining re-construction. © Copyright 2018 Specialised Restoration Services. All rights reserved. Site by Sublimer.